Part 3: So, how do I choose the right consultant(s)? So, you know that your startup could use some management expertise. How then do you know the right consultant versus the run-of-the-mill consultant before wasting time and money? 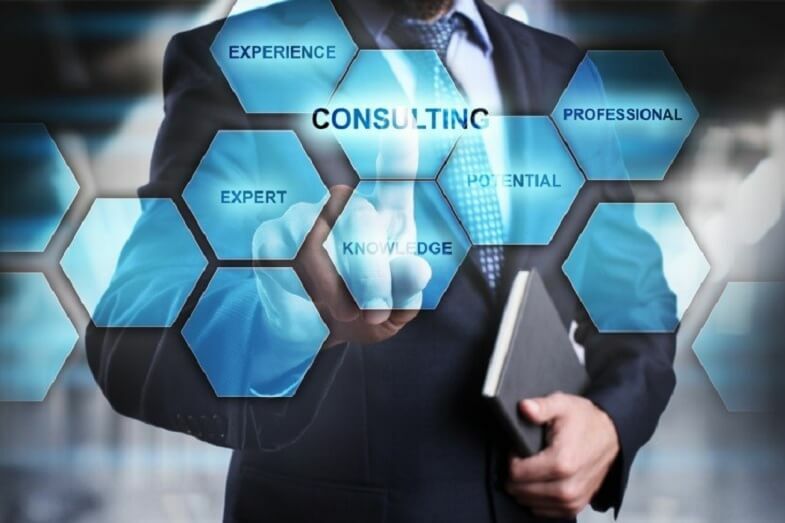 I wish I could tell you that it’s a simple process but the reality is that most consultants are better at selling themselves than solving your issues. It’s likely most seasoned consultants that you talk to will make you feel like they and they alone hold the cure to all your company’s ills. They spend more time listening to you than talking about their skills, accomplishments, past clients etc. They take an interest in your specific line of business and come to the conversation relatively educated about your industry or sector, along with your company. They are present in the conversation and not checking their watch, text messages, email or phone messages. They are honest about the risks that exist in your business, industry or sector and clearly articulate the potential ramifications to you as you proceed. The first conversation is not about money! They take the time to understand your plans and goals. They take the time to critically think about whether their services and skills align with your goals and can clearly articulate why they do or do not. They should have credible references. I know some of you were expecting more material attributes like pedigree, past experience, contacts and the like. While those attributes can be important, they aren’t exactly what defines a great consultant. From experience inside and outside of the industry, as a seller and buyer, I can honestly say that the right characteristics tend to manifest themselves through points 1 – 10 above. While the driving characteristics for 1 – 10 are hard to capture in a single word, I can say with confidence these manifestations won’t steer you wrong. Look for them! Be sure to check out Parts 1 & 2 of this blog series if you haven’t already! Part 1: Why should I use a management consultant for a business that doesn’t exist yet? Part 2: Now that I know I need help, how the heck does a management consultant solve my issues?